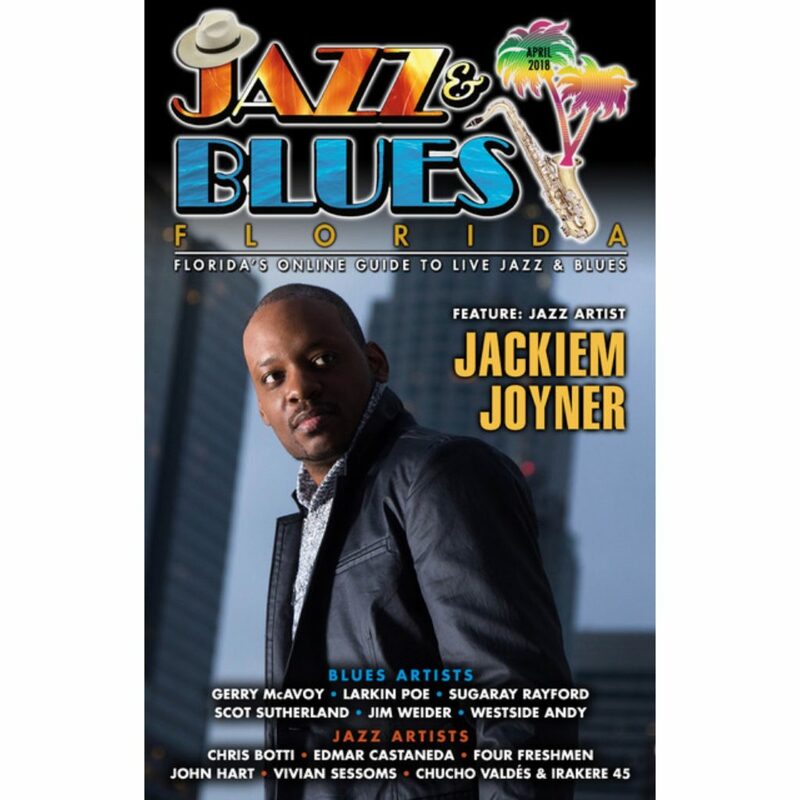 Excited to be on the cover of the Jazz & Blues Florida Magazine! Big Thanks! It’s always a pleasure to perform in the Sunshine State every year. Great people and wonderful audiences!